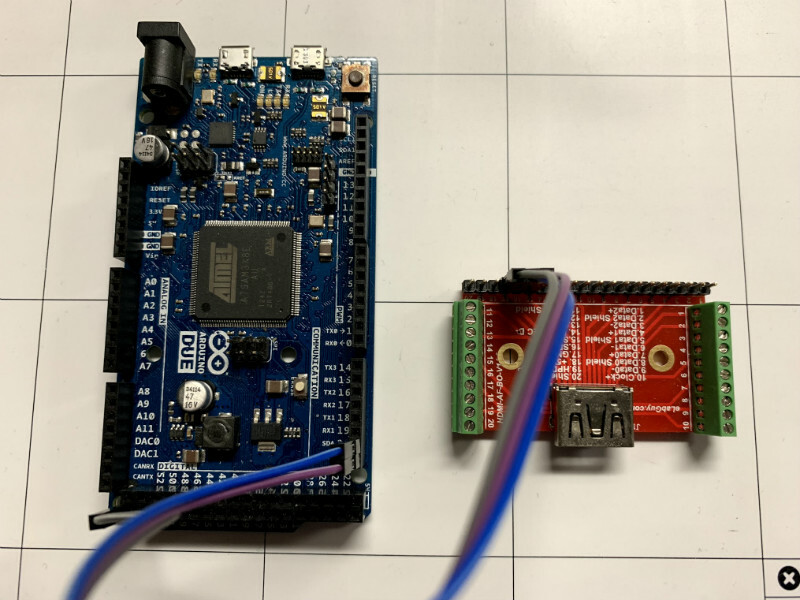 When using an Arduino, at least once you’ve made it past blinking LEDs, you might start making use of the serial connection to send and receive information from the microcontroller. Communicating with the board while it’s interacting with its environment is a crucial way to get information in real-time. Usually, that’s as far as it goes, but [Pieter] wanted to take it a step farther than that with his command line interpreter (CLI) for the Arduino. The CLI allows the user to run Unix-like commands directly on the Arduino. This means control of GPIO and the rest of the features of the microcontroller via command line. The CLI communicates between the microcontroller and the ANSI/VT100 terminal emulator of your choosing on your computer, enabling a wealth of new methods of interacting with an Arduino. The CLI requires a hex file to be loaded onto the Arduino that you can find at a separate site, also maintained by [Pieter]. 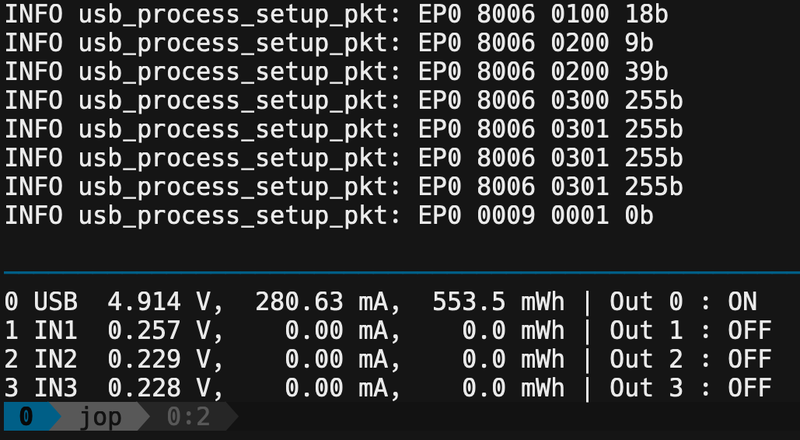 Once that’s running, you can get all of that sweet command line goodness out of your Arduino. [Pieter] also has some examples on his project page, as well as the complete how-to to get this all set up and running. There’s a lot going on in the command line world, in Linux as well as windows. So there’s plenty to explore there as well. [Nicolas Oberli] of Kudelski Security wanted to do more than idly speculate, so he decided to come up with a model of how an implanted hardware espionage device could interact with the host system. He was able to do this with off the shelf hardware, meaning anyone who’s so inclined can recreate this “Hardware Implant Playset” in their own home lab for experimentation. Obviously this is not meant to portray a practical attack in terms of the hardware itself, but gives some valuable insight into how such a device might function. 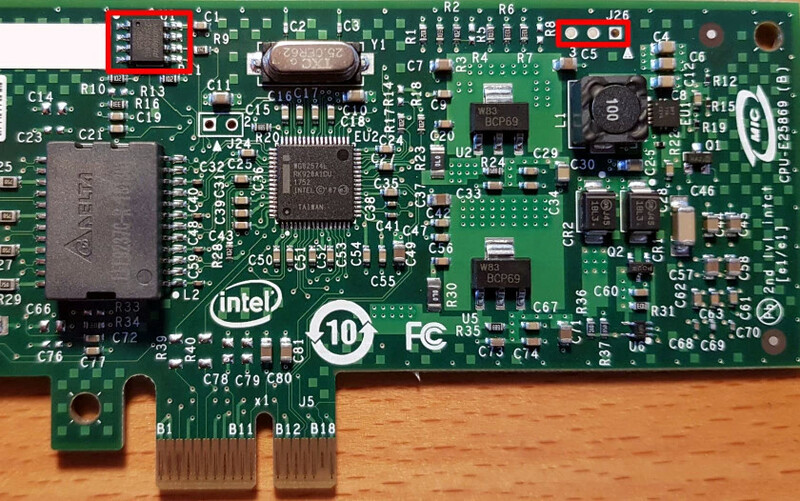 One of the most obvious attack vectors for hardware implants is what’s known as the Baseboard Management Controller (BMC). This is a chip used on modern motherboards to allow for remote control and monitoring of the system’s hardware, and promises to be a ripe target for attackers. There are a few sideband channels which can be used by the BMC chip to talk to other chips. To keep things simple [Nicolas] focused on the older I2C-derived SMBus (rather than the newer and more complex NC-SI), demonstrating what can be done once you have control of that bus. Only problem was, he didn’t have a motherboard with a BMC to experiment with. After a little research, the answer came in the form of the Intel EXPI9301CTBLK network card, which features the 82574L SMBus chip. This allows for experimenting with a subset of SMBus functionality on any machine with a PCI-E slot. Even better, the card has an SMBus header on the top to plug into. [Nicolas] describes in detail how he enabled the SMBus interface by modifying the card’s EEPROM, which then allowed him to detect it with his HydraBus. With the hardware setup, the rest of the write-up focuses on what you can do with direct control of SMBus on the network card. [Nicolas] demonstrates not only creating and sending Ethernet packets, but also intercepting an incoming packet. In both cases, a running instance of tcpdump on the host computer fails to see the packets even exist. He goes on to explain that since SMBus is very similar to I2C and only requires four wires, the techniques shown could easily be moved from the Hydrabus dev board used in the demo, to a small microcontroller like the ATtiny85. But you would still need to find a way to add that microcontroller directly onto the network card without it being obvious to the casual observer. Our previous coverage of suspected hardware implants sparked considerable discussion, and it looks like no matter what side of the fence you’re on, the debate isn’t going away anytime soon.